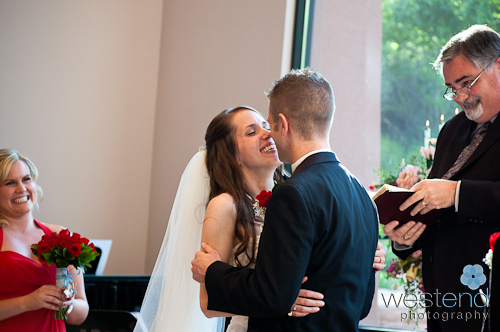 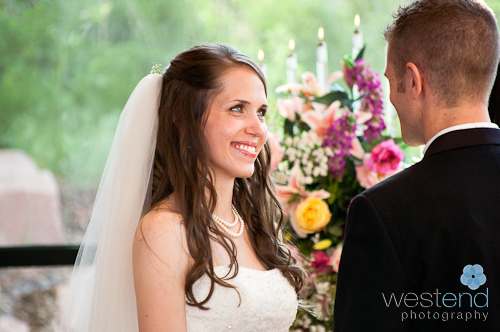 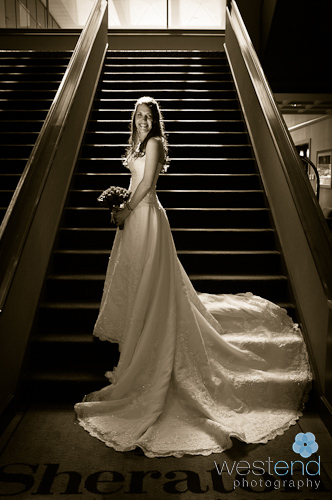 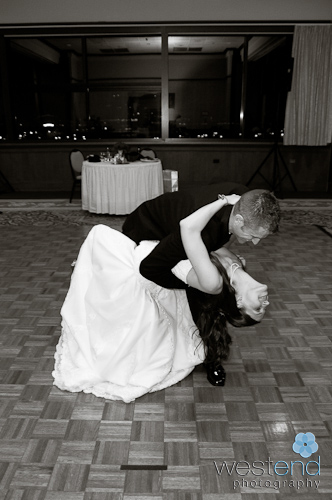 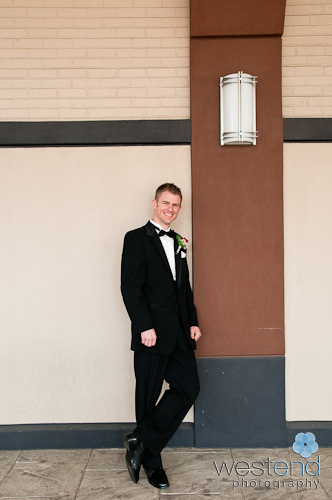 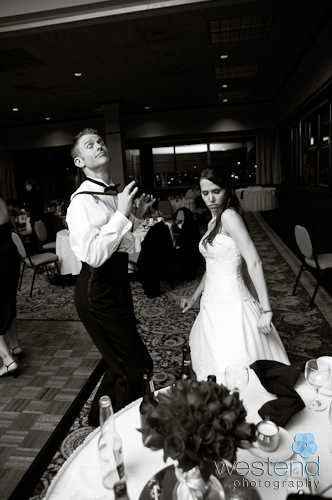 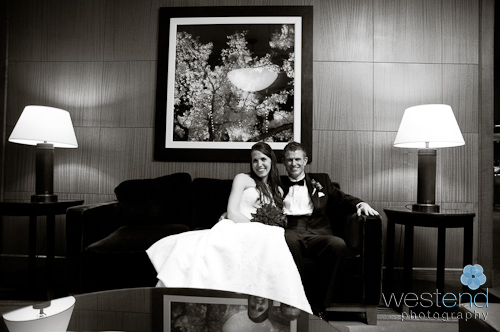 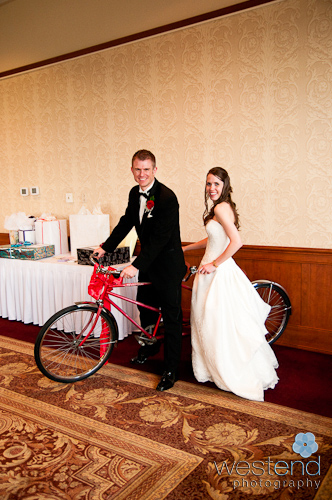 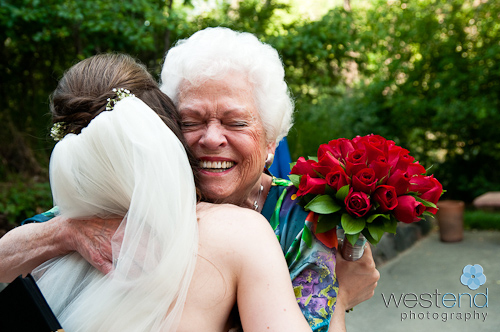 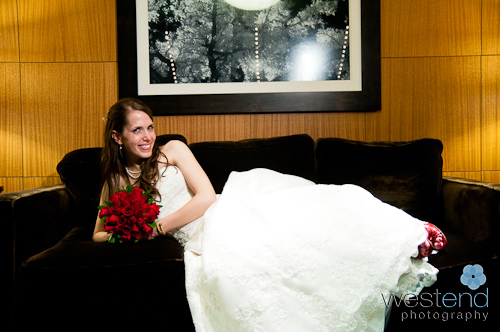 Caryn and Andy got ready and had their wedding reception at the Sheraton Denver West Hotel. 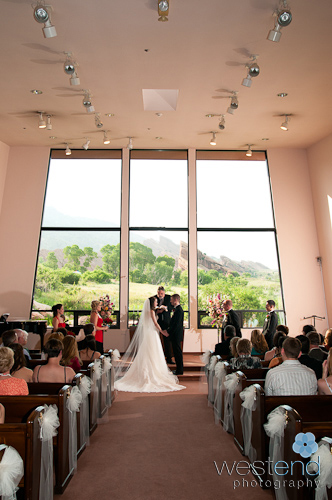 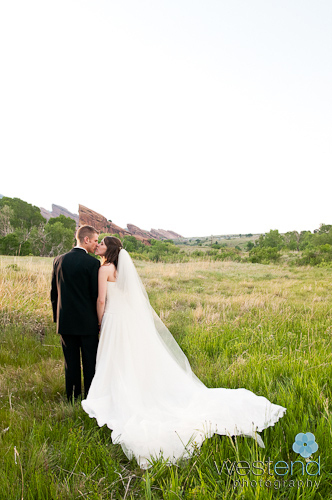 The ceremony and group shots were done at Red Rocks Chapel, which has fantastic views. 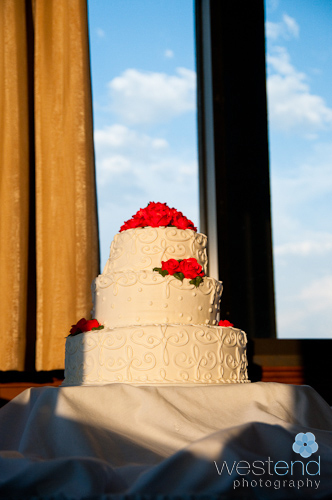 The beautiful cake was done by Child’s Pastry Shop. 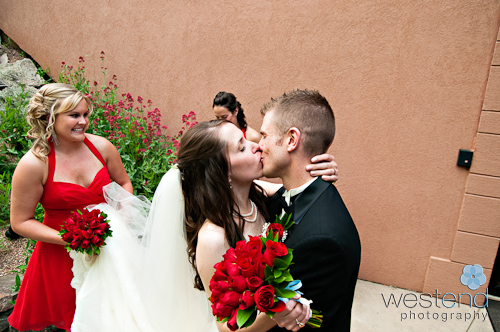 It was very fun capturing their playful personalities and intense love. 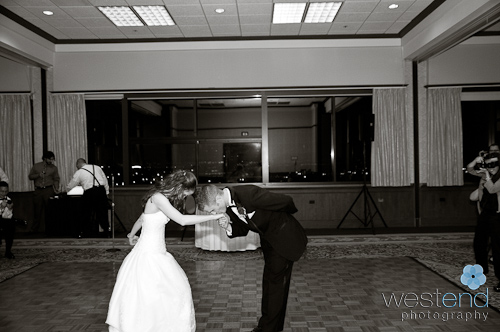 There was a lot of fun and silly dancing at the reception, which is one of my favorite parts of the wedding to photograph. 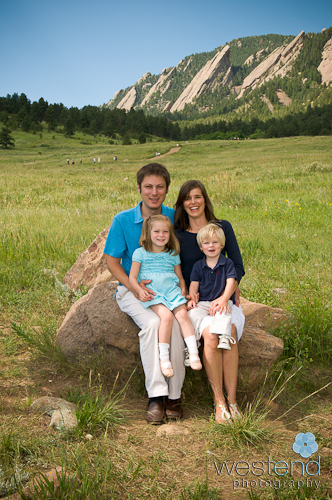 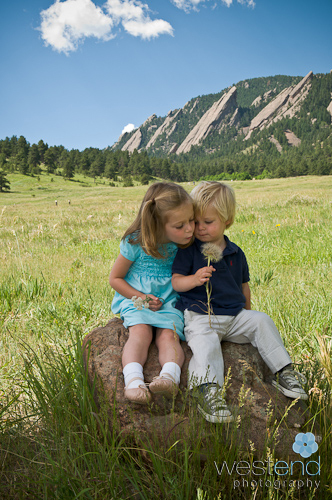 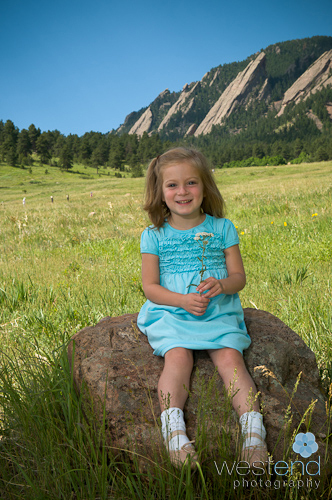 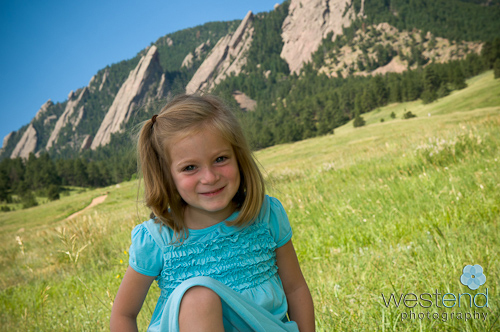 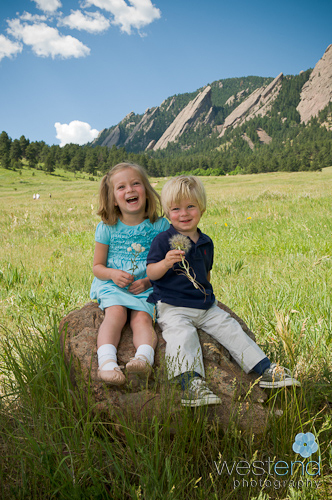 These portraits were so cute, I had to post a few of the photos on my blog from this fun family shoot at Chautauqua. 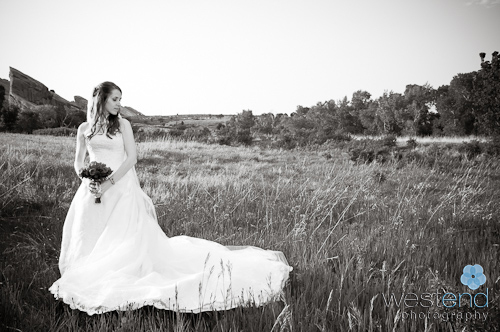 The light was harsh but thanks to an assistant and a powerful flash the lighting worked, even at 10am on a sunny colorado morning.